New Mastertrack class started in March of 2017!! Masters are leaders in the profession charged with the obligations and responsibilities outlined here. In accepting the award, Masters have made a commitment to the highest professional standards and the ideals of the AGD. It is a commitment that will last throughout their professional lives. 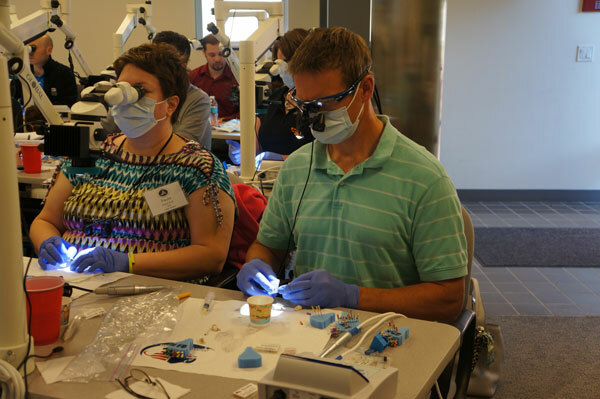 The IAGD Mastertrack is open to any AGD member, pre-fellows, Fellows and Masters in the AGD. 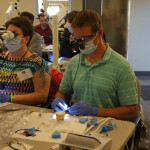 The weekend courses are also open to any dentist if space is available. 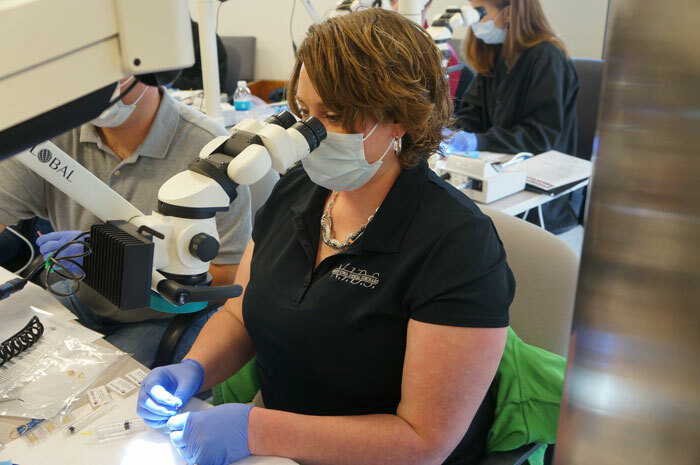 The Iowa Academy of General Dentistry will offer a program that will showcase courses in at least 16 different disciplines. 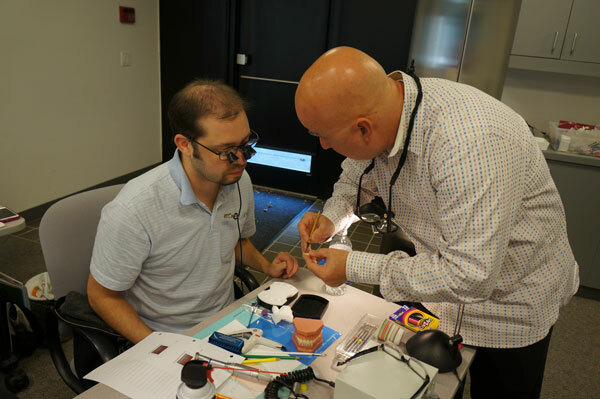 The 6 year program will give each participant over 600 hours (with protocol) of PACE approved continuing education credits, of which over 400 hours are participation hours. 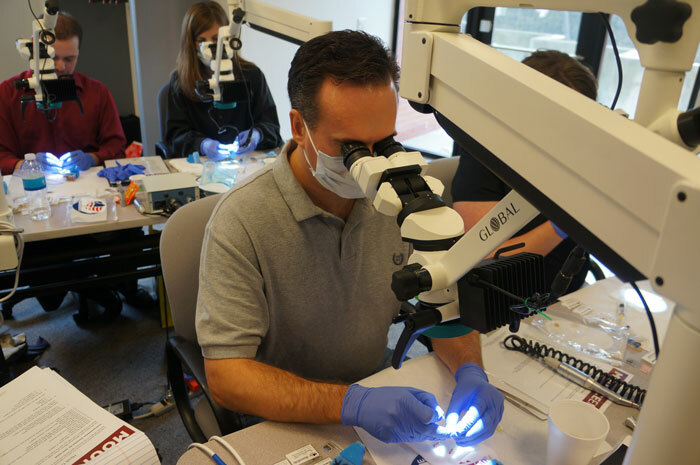 For those dentists who hold a Fellowship in the AGD, this program contains all of the requirements to achieve Mastership status. 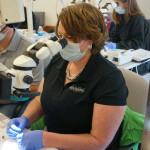 The AGD-Iowa is designated as an Approved PACE Program Provider by the Academy of General Dentistry. The formal continuing education programs of this program provider are accepted by AGD for Fellowship, Mastership and membership maintenance credit. Approval does not imply acceptance by a state or provincial board of dentistry. The current term of approval extends from 6/1/2017 to 5/31/2021. ID#219301. Each course is four days in length from Thursday through Sunday. Each course involves an in-office assignment that is to be completed during the following six-month period and presented on the first day, Thursday, of the next session. Continuous presentation attendance yields over 100 participation hours per year, covering all of the required topics. 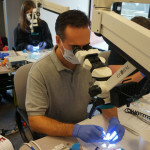 This results in more than the necessary 400 participation hours required for Mastership at the end of a 6-year cycle. Once every 5 years, the Iowa AGD will begin a new Mastertrack class. The classes will overlap with 2 joint sessions between the classes. We are still offering an “Open Enrollment” which means you can join at any time. But we will only be offering the pre-requisites during the first session of the new class. Doctors are also able to attend a weekend at a time, if space allows. Due to the nature of this course, no refunds of yearly tuition will be given. Organizers and the IAGD are not liable for any expenses incurred by participants due to missed session. For more information on the IAGD Mastertrack Program, contact the IAGD Office at 402-438-2321 or email info@iowaagd.com.